From The Sea To The Summit , an absorbing adventure, an amazing journey, the magic of the Tropics. 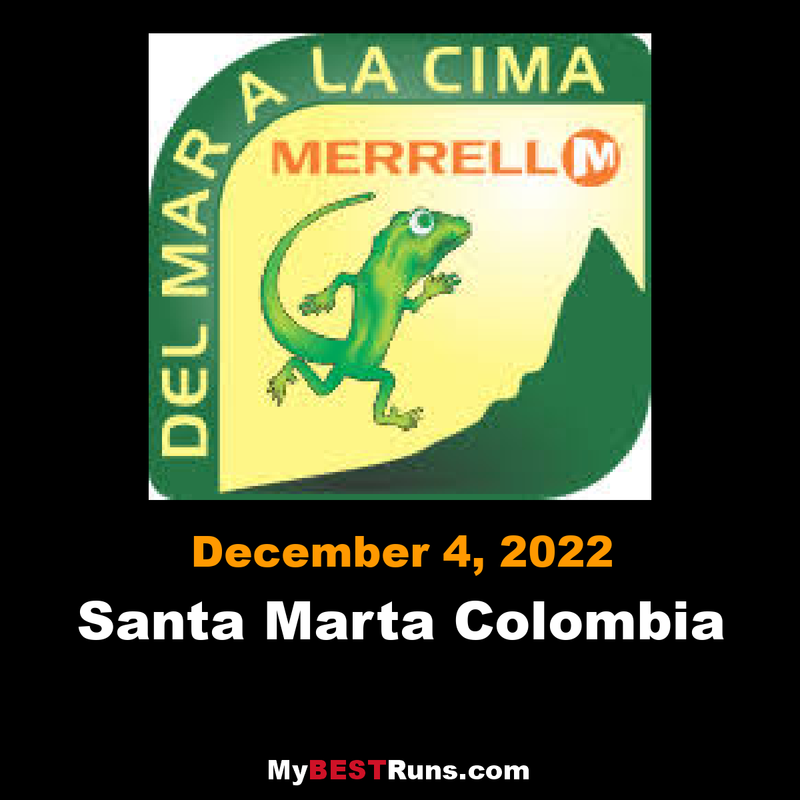 Del Mar a Makes a name for La Cima 2016, taking you by VARIOUS enclosed environments Among the meters Zero Above the Sea Level and the Highest Coastal Mountain on the planet. If the Cordillera de los Andes has fallen in love with you, the Sierra Nevada de Santa Marta will also do so. 78.5 K, 42 K, 24 K And, three routes to discover that you are in fact. Come and cross this incredible paradise. It will be a unique trip, we guarantee an unforgettable life experience. The great summit of Colombia awaits you. Merrell Del Mar A La Cima, is an absorbing adventure, an incomparable journey, the magic of the Tropic. 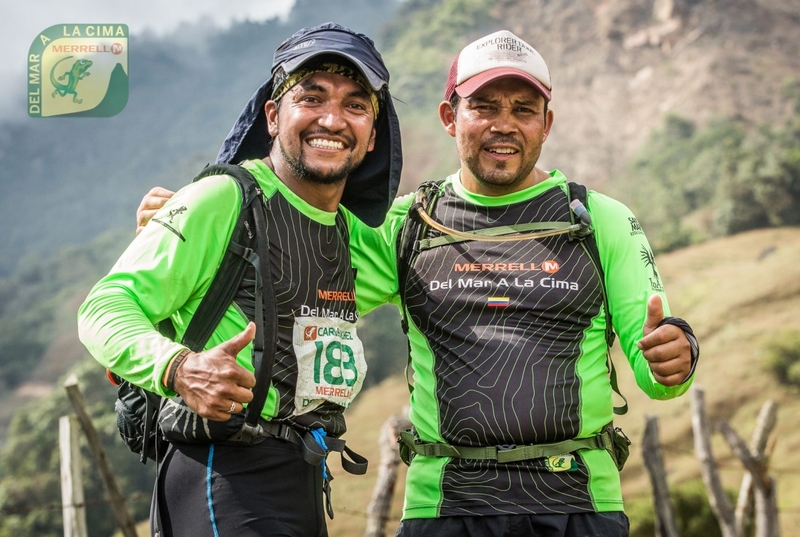 A race that will take you through different environments between zero meters above sea level and the highest coastal mountain on the planet. If the Cordillera de los Andes has fallen in love with you, the Sierra Nevada de Santa Marta will also do so. 80 K, 42 K, 24 K and 10 K four routes to discover what you're made of. Come and cross this incredible paradise, we assure you an unforgettable life experience. The great summit of Colombia is waiting for you.